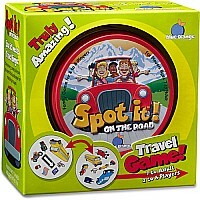 After many requests over the years from teachers to adapt Spot it! 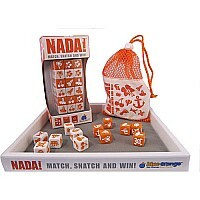 To be a fun educational tool, Blue Orange had done just that! Spot it! Basic Spanish boosts learning in a fun and exciting atmosphere. The 55 cards in this game feature universal images and Spanish words. 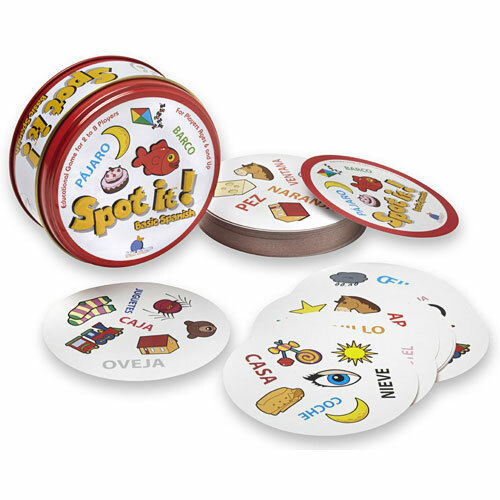 This game is perfect for both foreign language learners and Spanishspeaking emergent readers. Spot it! Basic Spanish is truly amazing! There is always one, and only one, matching symbol between any two cards. Spot it to win! Players search for matches between a word and its corresponding picture, between two pictures, or between two words. While the repetition solidifies word recognition, the pictures supports reading comprehension. 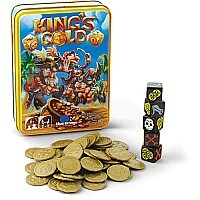 In a tiny durable tin, this game is easy to toss in a backpack to travel with kids to school, back home, and even on trips. 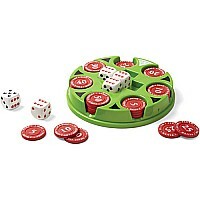 It is an ideal classroom activity and kids can play at home to practice reading skills with family members. There are 3 ways to play with different challenge levels. The rule booklet also includes tips for advanced play. Spot it! Basic Spanish is recommended for grades K and up. Measures approximately: 5.30 x 5.30 x 3.00 inches..